According to the Urban Dictionary “Drunch” is a Drunk Lunch, when friends gather for lunch and get drunk. 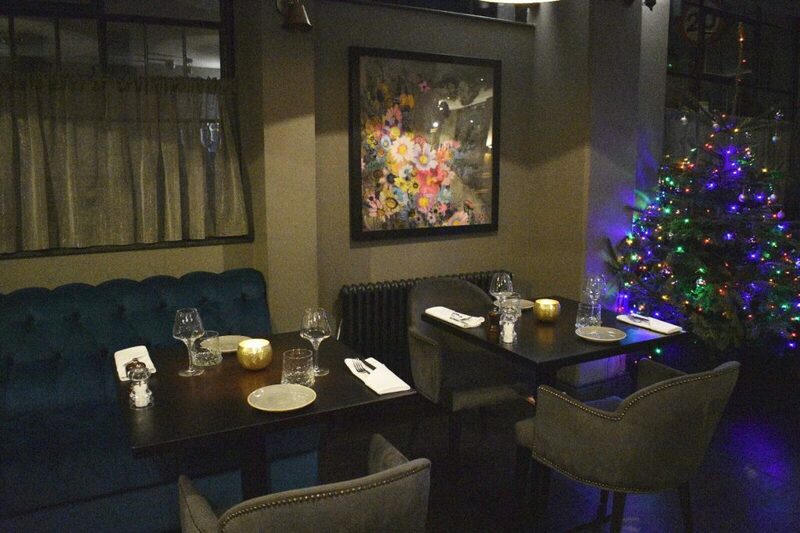 Drunch restaurant in Regents Park serving European dishes is located just around the corner from St Johns Wood Station. 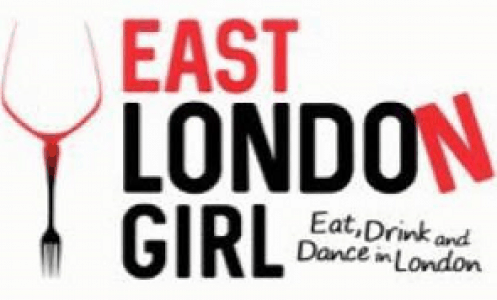 It includes a bar and an outdoor area where they serve a selection of shishas. 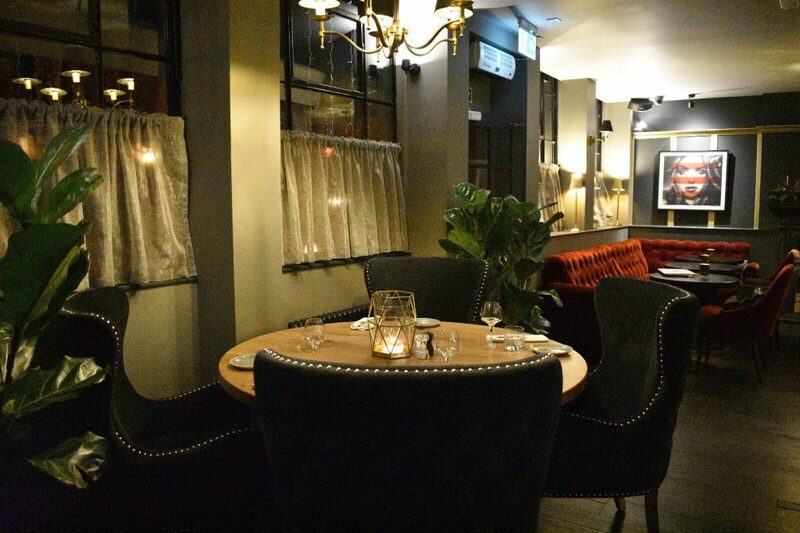 The gastropub is really well decorated and very modern and attractive. As we visited near Christmas there was a festive theme making it that more attractive and homely. The staff are laid back and friendly and the pub itself was quite quiet so we could have a good natter! There is small bar area, a small restaurant area and a large outdoor area which is covered and has heating. We had an absolute feast at Drunch! 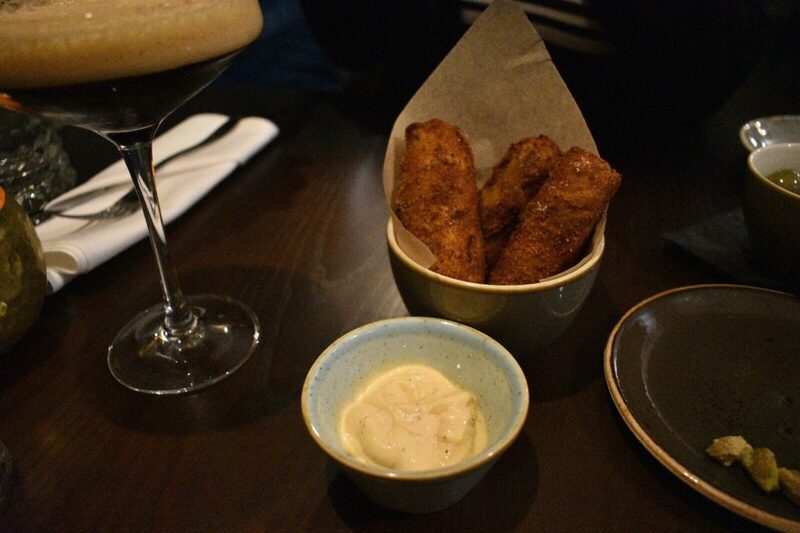 We started with some Nocellara Olives and Chicken Croquettes: roasted chicken croquettes with chilli mayo. 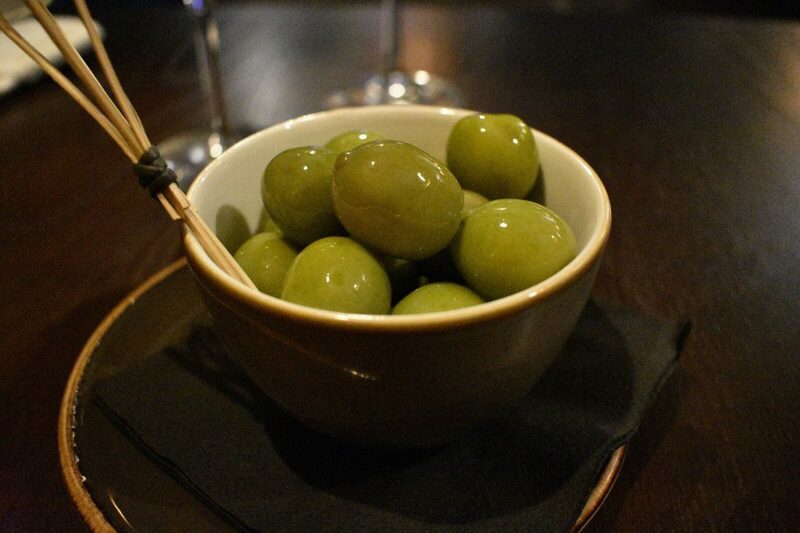 The olives were big and juicy and the croquettes were crunchy on the outside and soft and tasty on the inside. The accompanying chilli mayo was really great too! 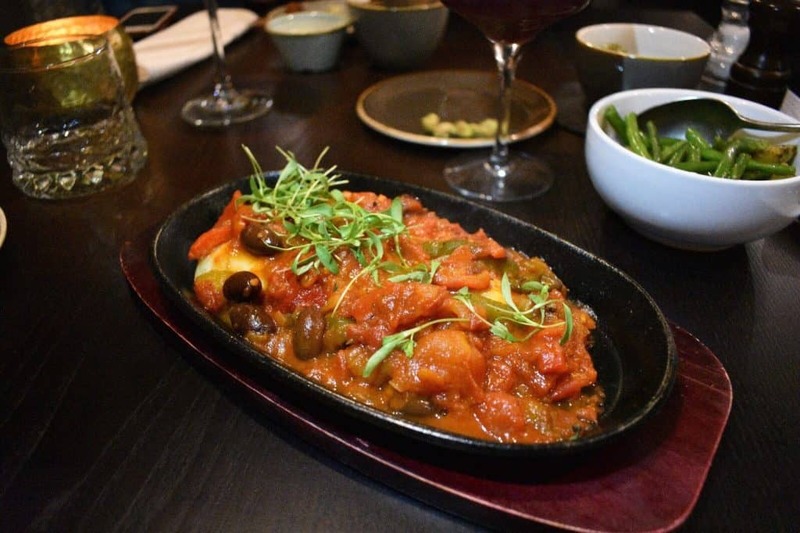 For our mains we had the Baked Sea Bass Fillet: with kalamata olives, peppers, spiced tomatoes & basil sauce and the Grilled Sirloin Steak: with portobello mushrooms, tomatoes, chips & bernaise sauce. The steak was cooked perfectly and seasoned well. The chips and other sides were all really tasty and the sauce was great. The fish was cooked really well and the sauce was rich and flavoursome. To finish we were presented with a selection of all of the puddings on offer! 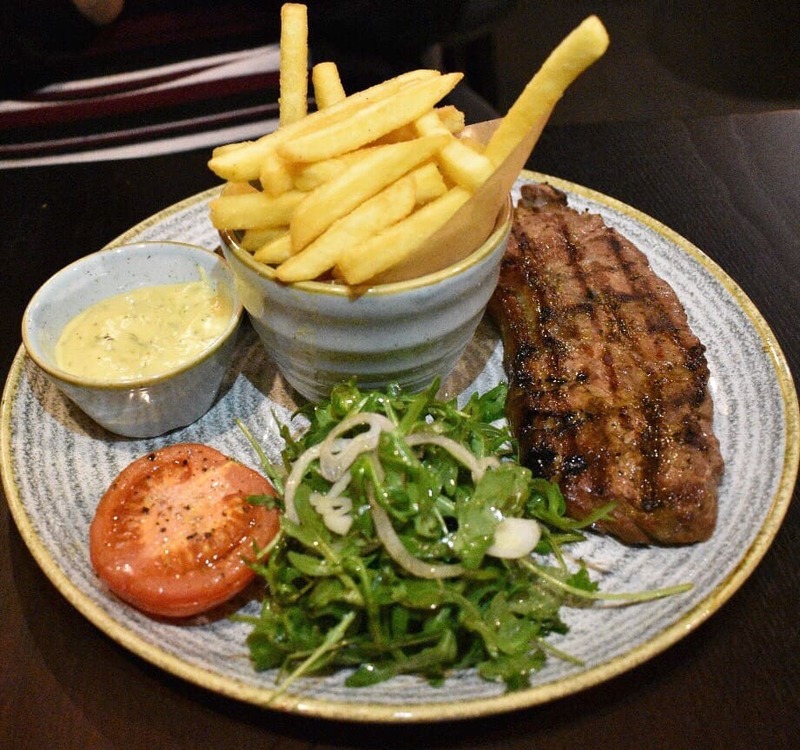 We couldn’t believe our eyes when this beautiful plate came out. 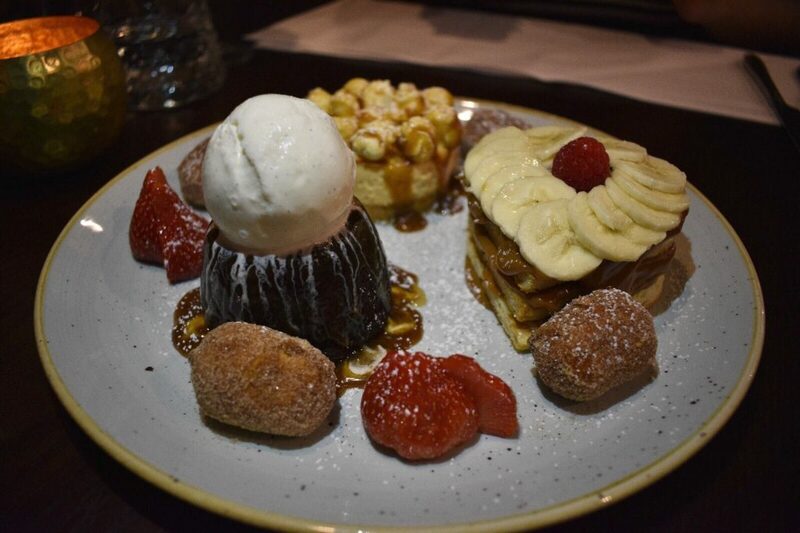 There was Sticky Toffee Pudding: with vanilla ice cream, Popcorn Cheesecake: no bake salted caramel & popcorn cheesecake, Doughnuts: nutella & milk chocolate with toffee sauce and finally some Bannoffee Pancakes! Where do I start? They were all great and there was not one we did not enjoy. At a push our favourite was the doughnuts stuffed with nutella, which were just fantastic. We also tried some Lemon Sorbet too which was a lovely end of meal zesty treat. We sampled three of the cocktails whilst at Drunch. We had the Super Fly Sky High: Ron Barceló Rum, blackberry, vanilla passion fruit – dressed with candy floss. This was an interesting cocktail – it was not very sweet and quite like sangria. Unfortunately they were out of candy floss so we did not get that part of it. 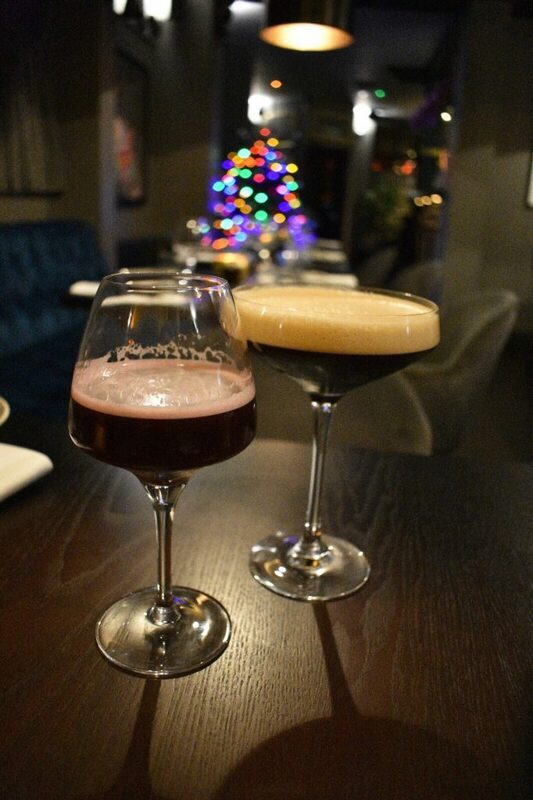 We also had the Salted Caramel Espresso Martini: salted caramel vodka, salted caramel syrup & coffee liqueur. This was really tasty and if you like coffee you will love this. The salted caramel flavour was not too overpowering and was perfect with the espresso. 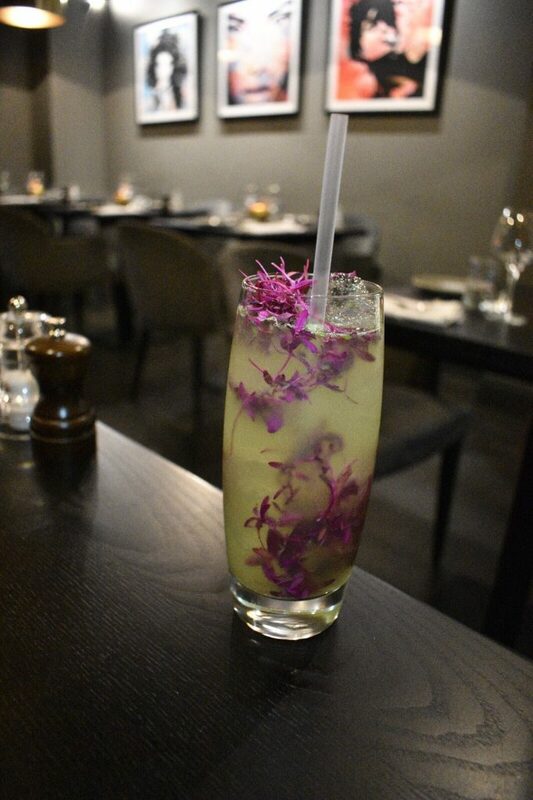 Finally we had the Amethyst: gin based with violette liqueur & rhubarb bitters, basil & grapefruit soda. The violet taste was very mild and the whole cocktail was really tasty. 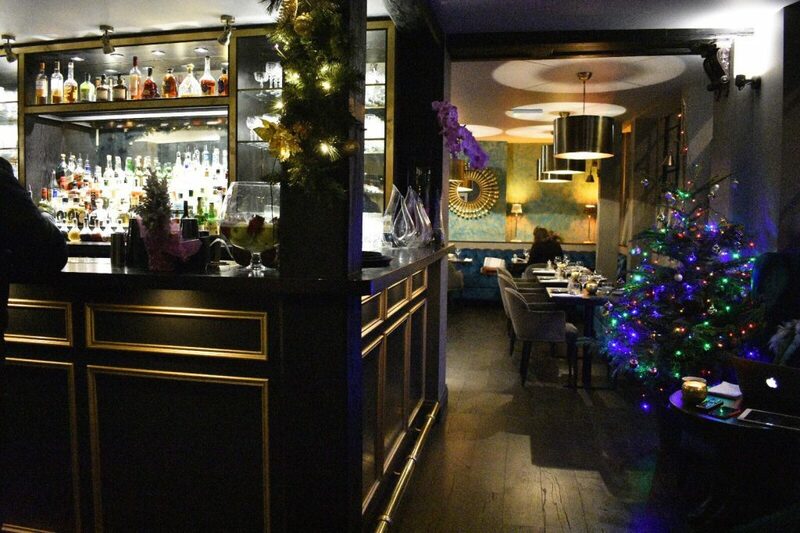 We loved the food at Drunch restaurant in Regents Park and would definitely return. The cocktails menu was interesting with original combinations and the atmosphere is laid back.